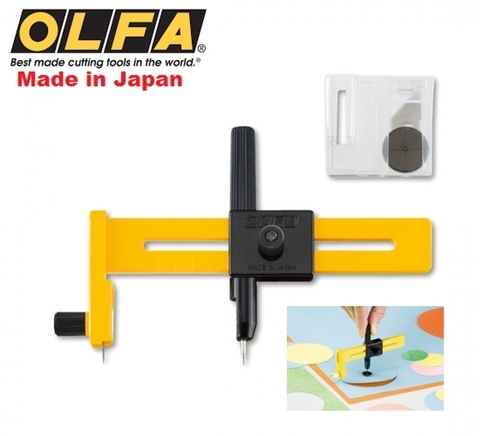 Compass cutter for cutting circle in paper, film, etc. 5 extra blades are stored in the handle. 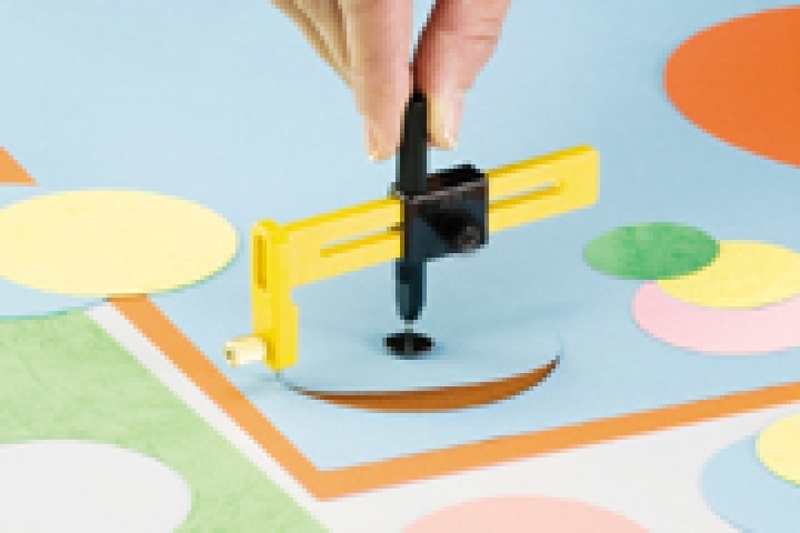 Cuts circles up to 15cm from 1cm in diameter. 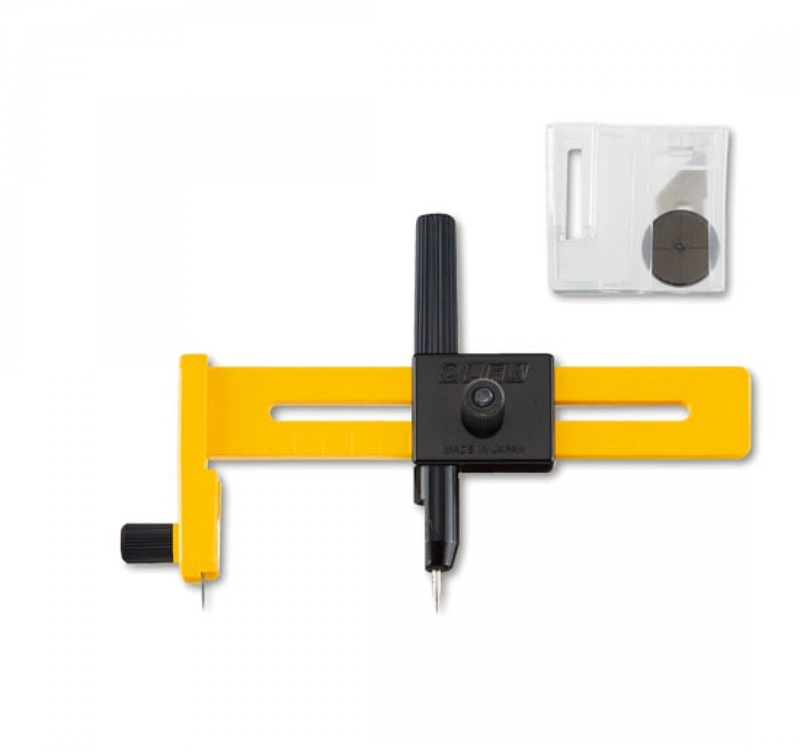 Suggested Uses : Perfect for crafts, model making, photography, scrapbooks, memory books and sign making.